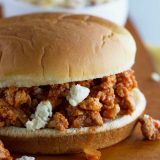 A little bit spicy and packed with flavor, these Buffalo Sloppy Joes are a great dinner idea for wing lovers! 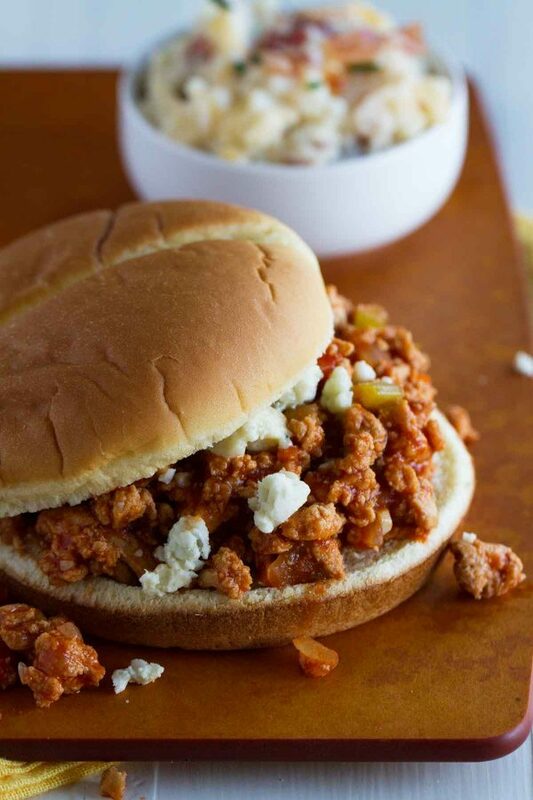 I think that sloppy joes are one of those foods that (most) everyone loves, but few are willing to admit it. Maybe it’s because they are far from sophisticated or gourmet. Good thing I’m not really sophisticated or gourmet, because I’ll gladly admit that I love sloppy joes! 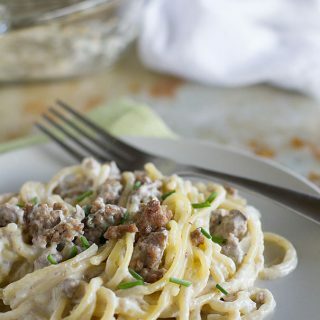 I’m all about the simple anyway – especially when it comes to weeknight dinners! Another thing I love are buffalo wings. So when I saw this recipe that combines sloppy joes and buffalo wings, I knew I had to try it. 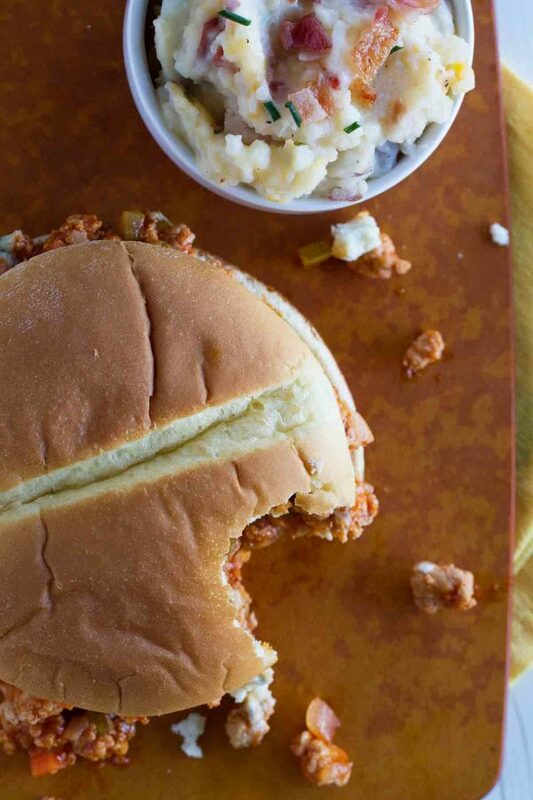 This isn’t the first time I’ve tried a twist on the sloppy joe – and they all come from the woman we all either love or hate – Rachael Ray. And I have to say, this one is another winner!! 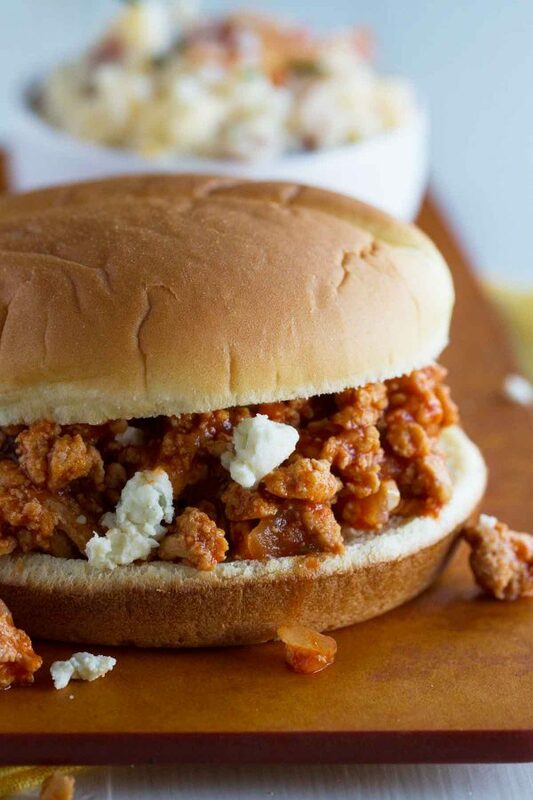 But really, can you go wrong when you combine sloppy joes and buffalo wings? Of course, one of my favorite parts is the blue cheese on top, but this is super simple to leave off for the kids, as well. 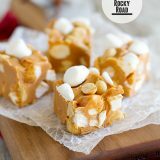 Next time you are looking for something to please both kids and adults alike, give these a try! Heat the olive oil in a large skillet over medium-high heat. Add the ground chicken and cook until browned, breaking it up with a spoon as it cooks. Add the carrot, celery and onion. Season with salt and pepper. 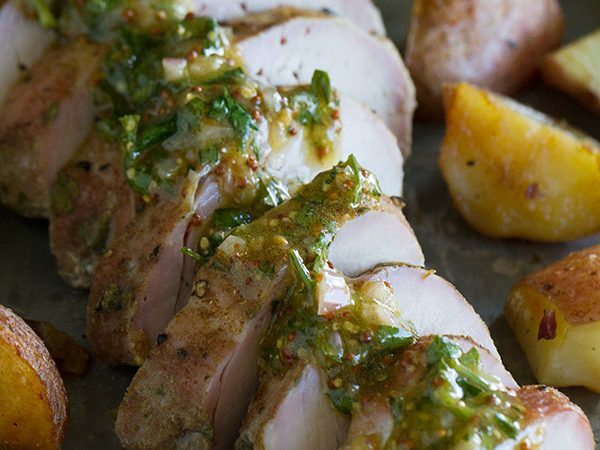 Cook until tender, 7-8 minutes. Add the garlic and cook for another minute. Meanwhile, combine the red wine vinegar, brown sugar, Worcestershire sauce, hot sauce, tomato sauce and chicken stock in a small bowl and whisk to combine. When the vegetables are tender, pour the sauce in and stir to combine. Cook an additional minute or two, until the mixture is thickened. Serve the chicken mixture on top of the toasted buns. Top with crumbled blue cheese. The old favourites are always the best! The perfect family friendly meal! I love a Sloppy Joe! These sound like sloppy joe’s all grown up! My hubby would love them! Ok, now I know what we are having for dinner. 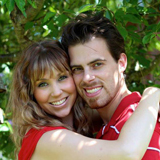 I love sloppy joes, and buffalo wings, and potato skins….should I stop now? Mmm those mashed potato skins look good! Terrific! 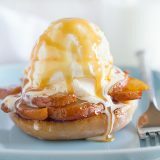 A wonderful speciality that I would gobble in no matter of time! I know that we would love these. I just made a version of sloppy joes, but I’m putting these on the menu next week! Sounds like a great meal! Love Sloppy Joes but haven’t had them in ages. Those sloppy joe’s look wonderful! I must try these out. I haven’t had Sloppy Joes in such a long time. 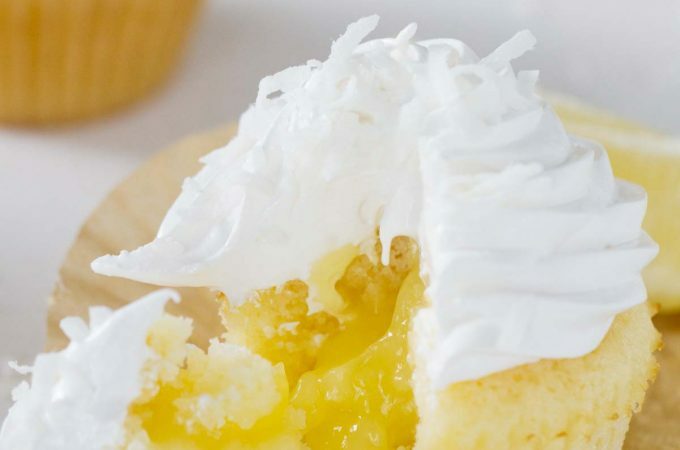 These look so good…. I have never tried a sloppy joe. But I do love the name!! Man, this is like the ultimate comfort food. I like it! And I can’t get enough hot sauce. I could drink it. Wow tha tlooks really yummy delicous. Sorry I’ve been gone so long! 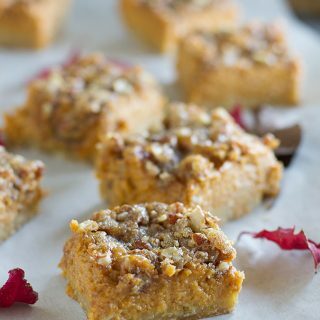 These look delicious and I’ve totally bookmarked them! Yummy! 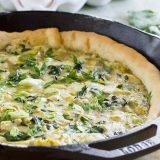 I bet my children will love this recipe….two meals they enjoy in one dish! Looks like a great sloppy joe recipe. But I love potatoes, so I think I need to try those first. Yum! 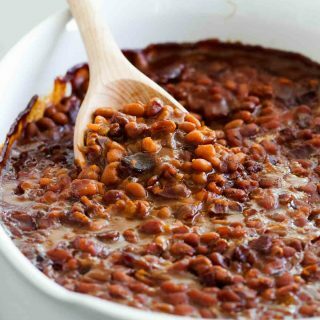 For the sloppy joes, do you think there is a way to turn them into a crockpot recipe?